Everyone is talking about the knockout punch Ray Rice delivered to his then-fiancee (now wife) in an elevator, which has resulted in Rice being cut from the Ravens and indefinitely suspended from the NFL. According to news reports, Rice was charged with a third-degree felony of aggravated assault, and he reportedly entered a pretrial intervention program. If Rice had been prosecuted in Florida for an aggravated assault charge, he would have been prosecuted under Florida Statute 784.021, which defines aggravated assault as an assault with a deadly weapon, made without the intent to kill. Anyone who commits an aggravated assault in Florida can be charged with a third degree felony, punishable by up to 5 years in Florida State Prison and a $5,000.00 fine. 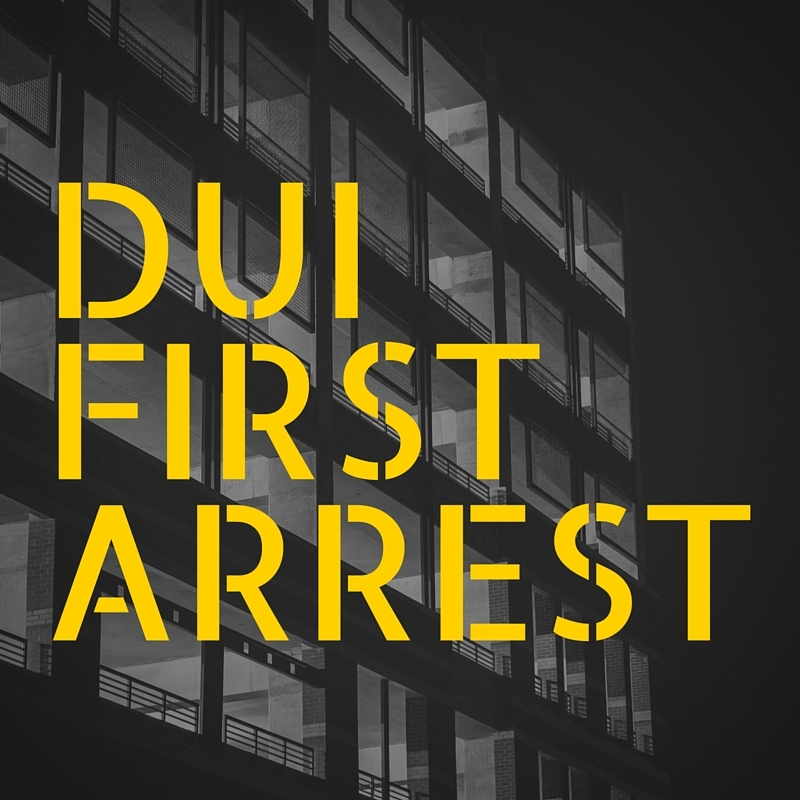 However, in the case of a first time offense that is either a misdemeanor or a third degree felony, a defendant in Florida may be statutorily eligible to enter a pretrial intervention program. Many people are vilifying Rice and complaining that he “got off easy” by entering into a diversion program instead of being sentenced to jail time. However, if he had been charged in Florida with the same charges, he likely would have received the same treatment, regardless of his social status. Pretrial Intervention Programs (PTI) in Florida are common resolutions in cases of first time offenders charged with misdemeanors or third degree felonies (depending on the charge) who have no prior criminal history when both the victim and the State Attorney agree to the program. 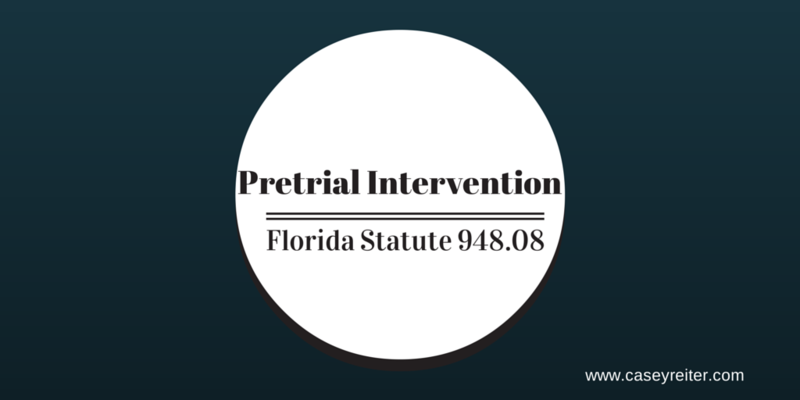 Pre-trial Intervention (PTI) Programs are common in Palm Beach County Florida and are governed by Florida Statute 948.08. Pursuant to the Statute, a person who has been charged with a misdemeanor or a third degree felony may be eligible to enter a pretrial intervention program to resolve his or her criminal charges. PTI programs are designed to provide supervision, counseling, and treatment when appropriate to those who participate. In order to enter into a PTI program, a person must be a first time offender, or, someone who has not been previously convicted of anything other than one nonviolent misdemeanor. Additionally, the victim, the Palm Beach State Attorney, and the judge must all approve of the defendant’s entering into the program. If a defendant is eligible for PTI and the necessary parties approve, the defendant would have voluntarily agree to enter the program and waive his or her right to speedy trial so that the case will be continued to allow the defendant time to complete the program. The statute provides that the case shall be continued for 90 days, but if an additional 90 days are required, the court can further extend. Once a defendant successfully completes the PTI program in Palm Beach, the State Attorney will typically dismiss the charges. However, if the program is not successfully completed, the Palm Beach State Attorney can resume prosecuting the charges. It is extremely important for people who are offered the opportunity to enter a PTI program to satisfactorily complete it so that the criminal charges can be dropped. Anyone in Palm Beach County who is a first time offender with no prior criminal history should contact a Palm Beach Criminal Defense attorney to discuss whether they are eligible for PTI or any other diversionary program. Pre Trial Intervention is a great diversionary tool for eligible first time offenders to prevent them from having a criminal conviction on their record.